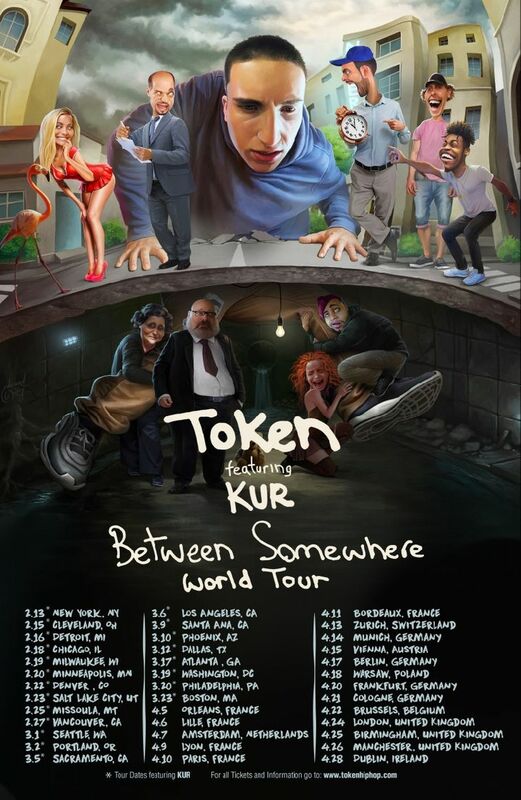 MY FIRST WORLD TOUR STARTS IN 2 DAYS!!! YOU COMING?? GET YOUR TICKETS NOW!!! !